“If everyone is moving forward together then success takes care of itself” says Henry Ford. 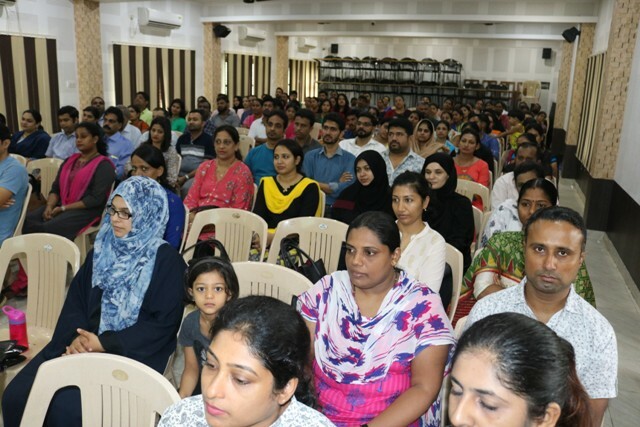 In order to have constructive year 2018-19 PTEC meeting for class 1 parents was held on 5th June 2018. The meeting began invoking God’s blessing through a prayer song led by the school choir. Ms. Gloria welcomed the gathering. 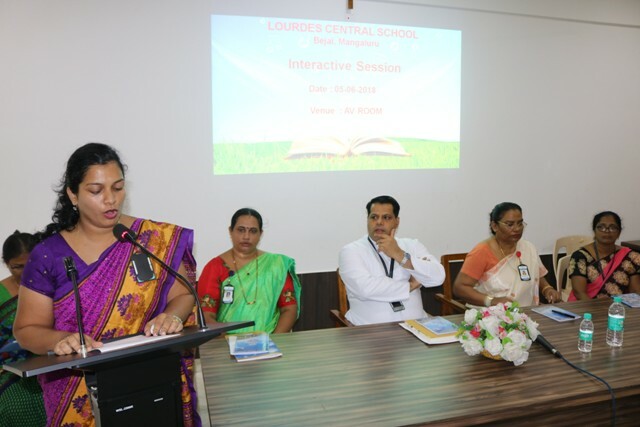 A brief explanation on examination, periodic test and co-scholastic activities were presented by Ms.Sunitha. 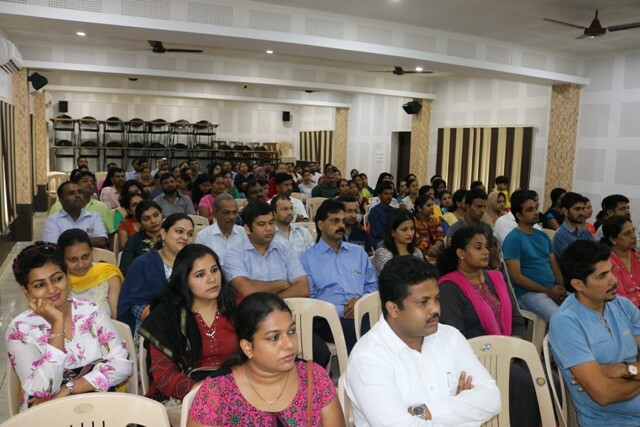 Parents gave their valuable suggestions and cleared their queries. The election for PTEC members for the year 1018-19 was conducted. Fr.Principal addressed the gathering and stressed on the following points. 100 percent attendance of parents and children on open house. X and XII board results were announced. Insisted on following parking rules. Informed second and fourth Saturday as holiday. Working Saturday’s will be a no bag day. Water bottle and tiffin to be carried in a separate bag. 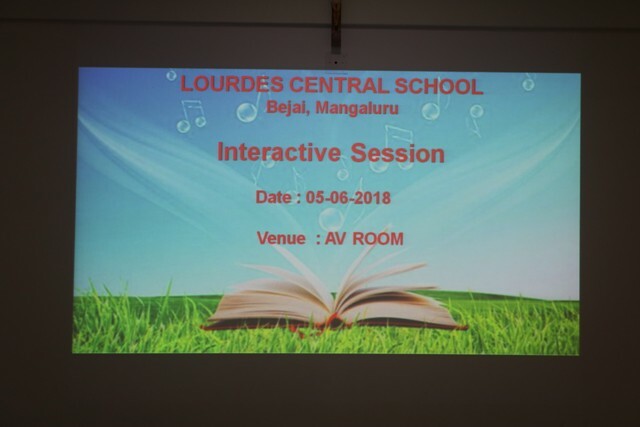 The programme concluded with the vote of thanks by Ms.Prema.